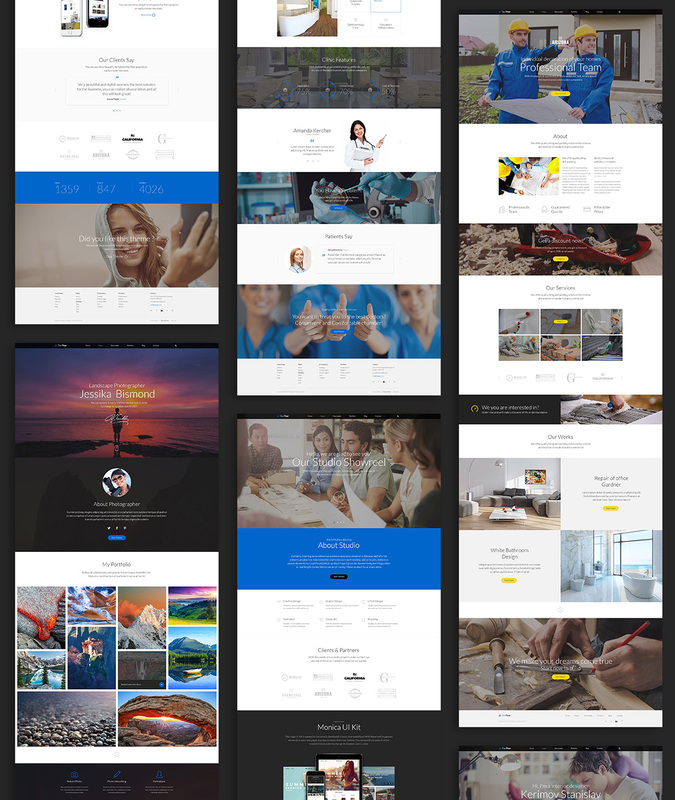 25 Creative Web templates, each one unique and made for specific professions. 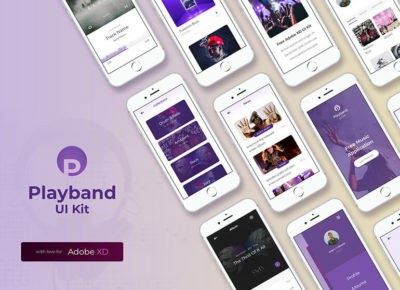 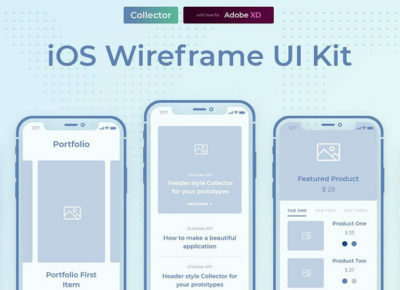 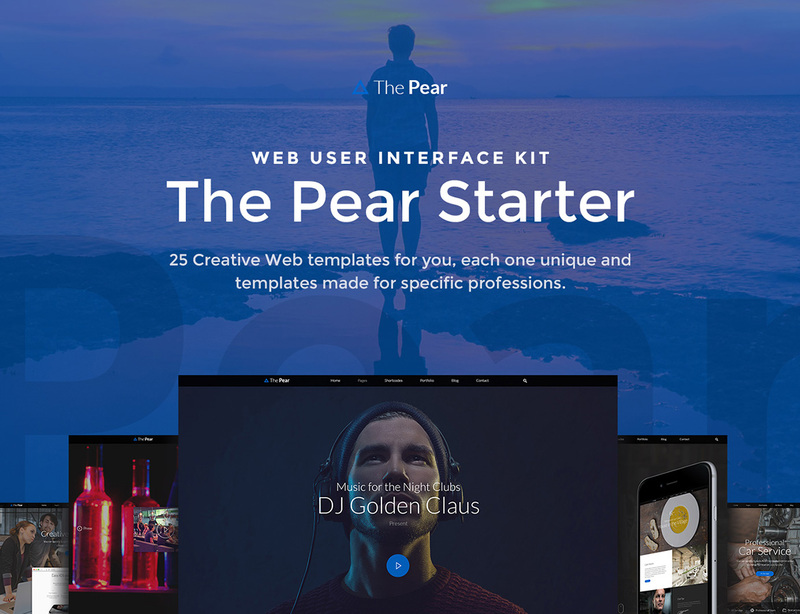 The Pear Starter Web UI Kit is a huge set of modern templates that contains over 150+ unique components. 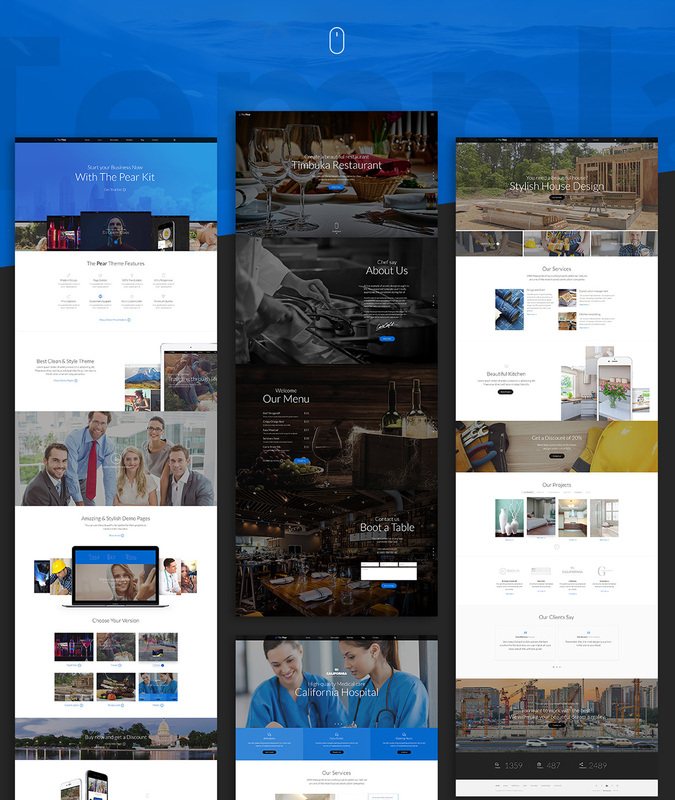 Each component can be configured and carefully assembled in Photoshop formats.